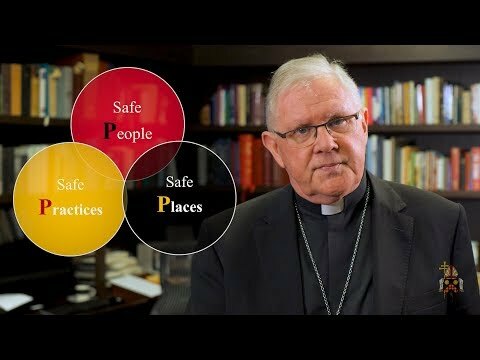 The Archbishop of Brisbane is Archbishop Mark Coleridge, BA DSS - the sixth archbishop of Brisbane. 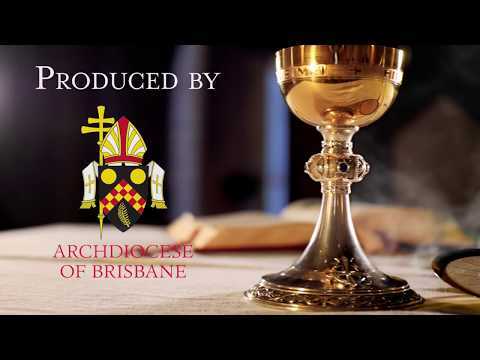 Learn more about the life forces which shaped the Archbishop entrusted with the See of Brisbane. Archbishop Mark Coleridge's blog On the Road Together penned from the Synod on the Family in Rome 2015. 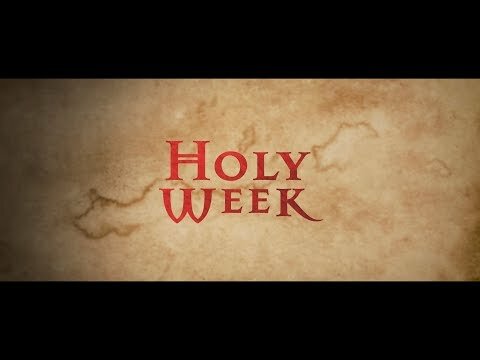 Read, listen and watch the teachings of Archbishop Mark Coleridge through his Sunday Mass Homilies. 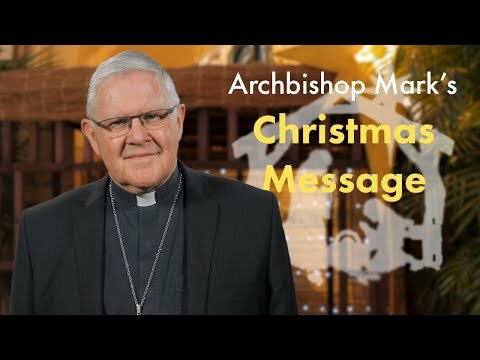 Archbishop Mark Coleridge's pastoral messages and letters to the people of the Archdiocese of Brisbane. 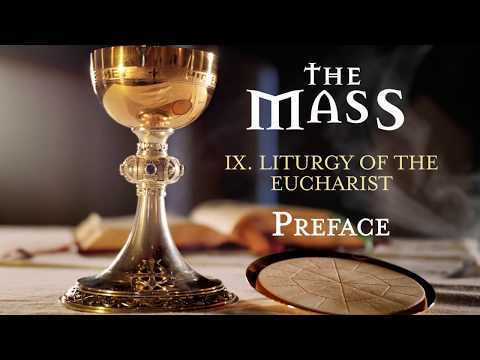 Articles, addresses, lectures and press releases by Archbishop Mark Coleridge. 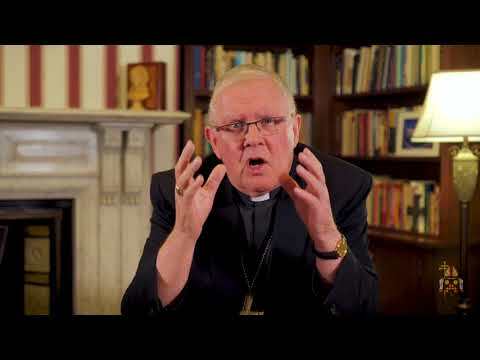 Share in Archbishop Mark's journey as he travels about the archdiocese and witnesses the building up of God's kingdom. 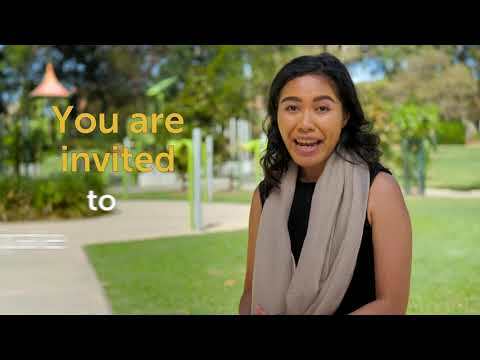 Write to the Archbishop of the Archdiocese of Brisbane.